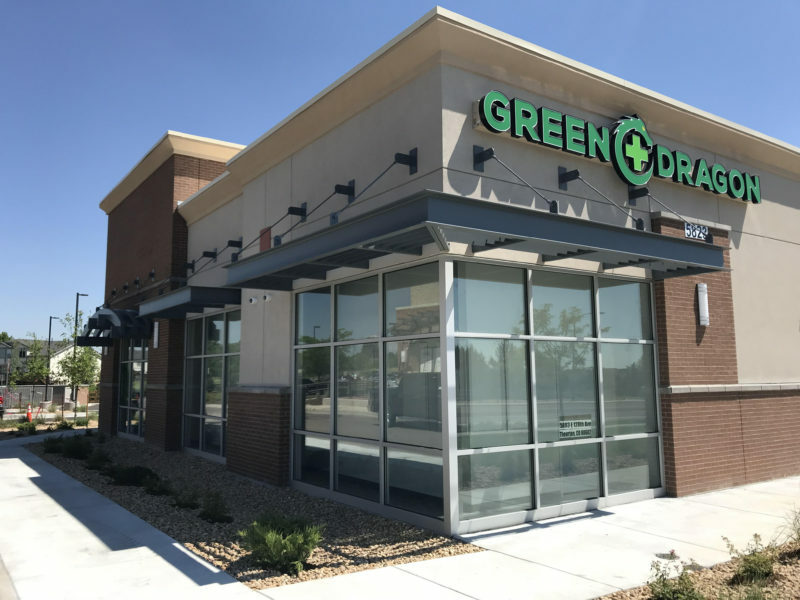 Green Dragon’s newest location at 5823 E 128th Ave, Thornton, CO 80602 is holding its grand opening on Saturday, August 18th from 3pm – 6pm, and you won’t want to miss it. There’ll be tons of prizes, games and free food to celebrate this monumental occasion for our FIRST store in Thornton. 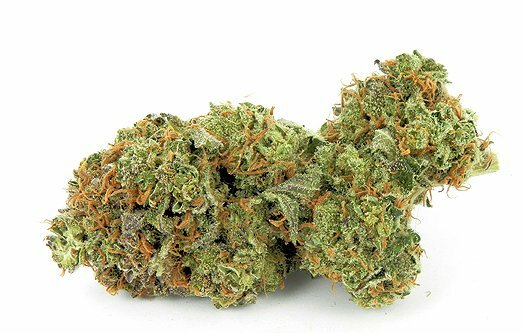 Four-gram bucket from CRx for $1!! !